The Crystal Quest Countertop Reverse Osmosis Filtration System is a three-stage RO system to give you safe and high-purity drinking water, up to 50 gallons per day. 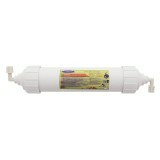 The first stage sediment filter removes dirt and up to 99.99% of microbial cysts, like Cryptosporidium and Giardia. 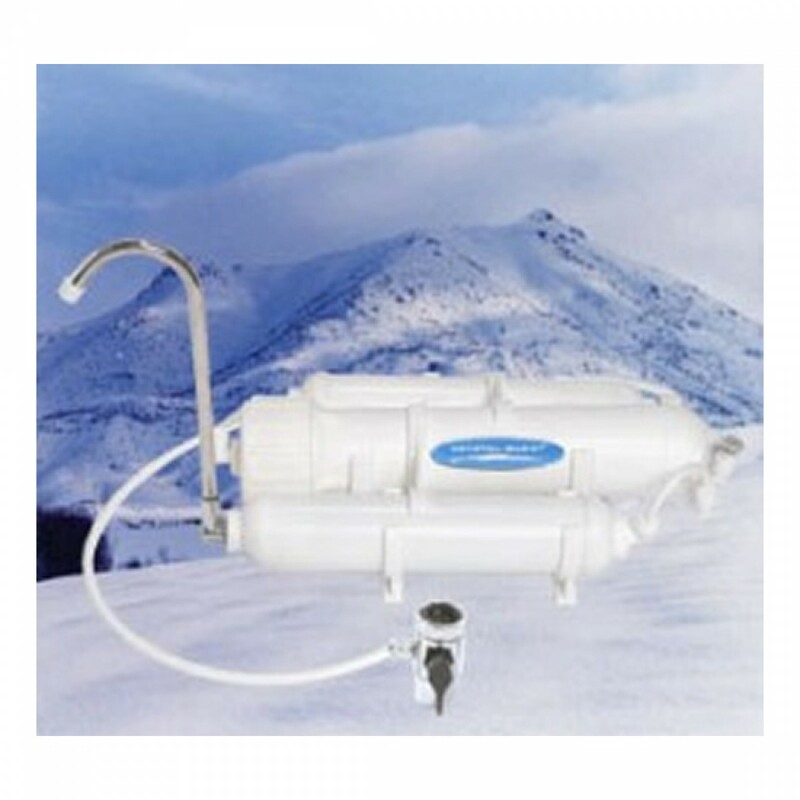 The second stage granulated activated carbon (GAC) filter reduces a wide range of contaminants, including those linked to cancer like THM and benzene. The third stage is the reverse osmosis membrane itself, for filtering lead, cyanide, bromide, chromium and much more. Replacement cartridges are CQE-RC-04038, CQE-RC-04041, CQE-RC-04040. The CRYSTAL-QUEST-CQE-CT-00142 does not reduce fluoride.